SMA attenuators are used to reduce the input power, and therefore enable RF Explorer to measure stronger signals. Attenuators are also used to protect the input SMA port of RF Explorer when unknown strong signals may be in the environment, so you can use this attenuator on demand. You can easily unplug the attenuator when measurement is for weak signals. 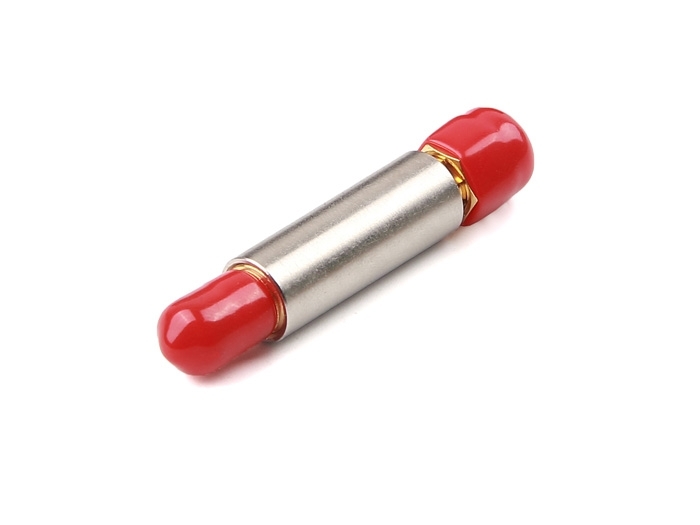 This robust attenuator is custom made, high quality exceptional value 60dB total attenuation. 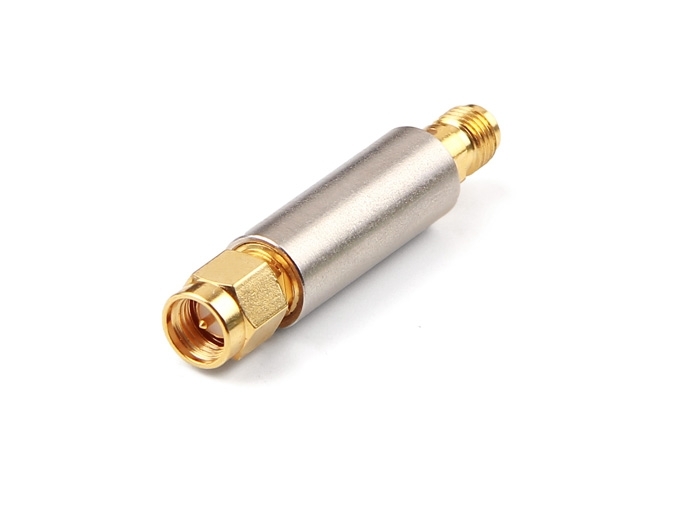 You will not find attenuators of this range anywhere else in the market, the only other option is to daisy chain two 30dB attenuators together. Therefore, this unit is cost effective option to measure high power RF signals. 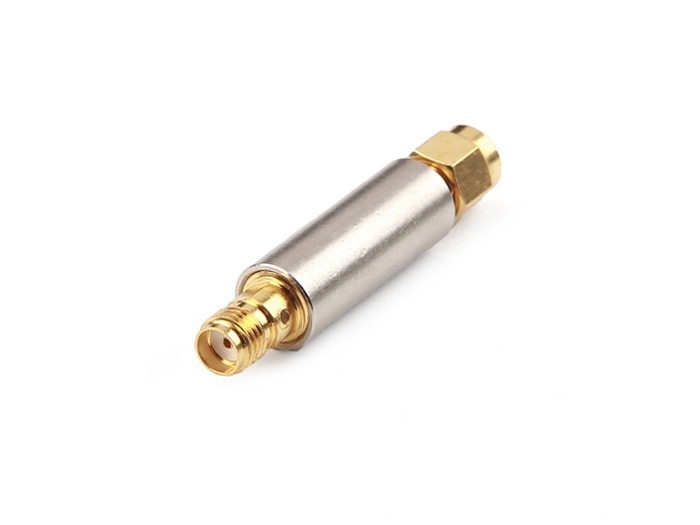 A 60dB attenuation enables any RF Explorer unit to measure signals of up to 2Watt (33dBm) power without distortion with a single attenuator, as opposed to connecting multiple attenuators in daisy chain. RF Explorer firmware includes an “Offset DB” feature in the Attenuator Menu, you should specify (+060) dB in this setting when the attenuator is connected in order to get correct readings on screen. See this article for more details on protection of your RF Explorer.